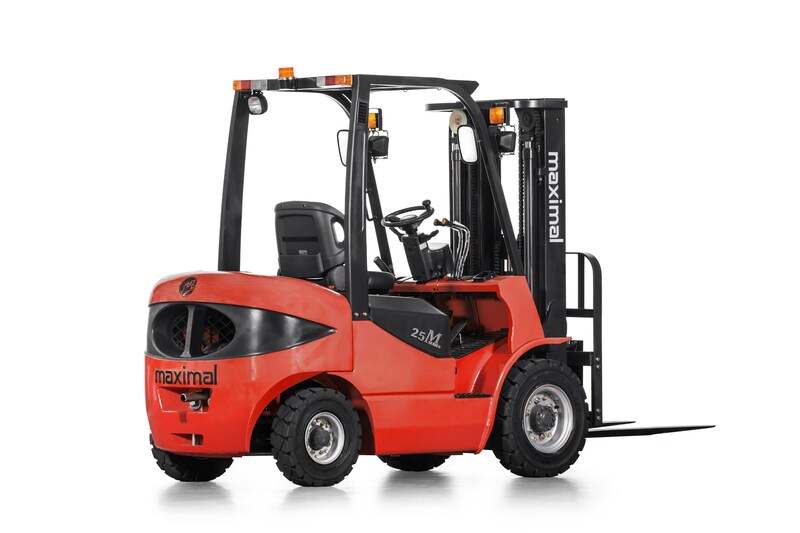 We are selling and repair engine – transmission and hydraulic system for all the forklift and hand lift . 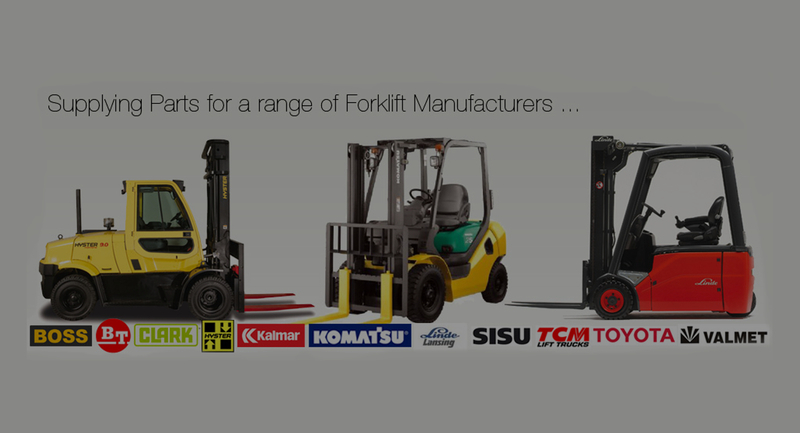 We are played in this market for selling and repair forklift and hand lift in our market from the year 1990. 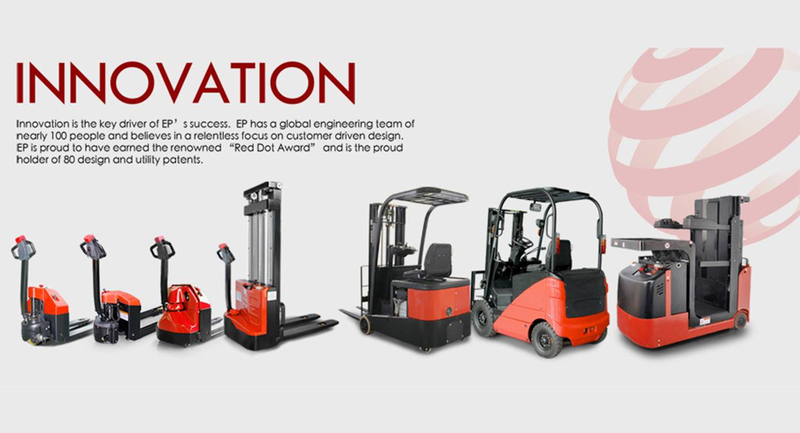 We are established for repair all the forklift and hand lift . 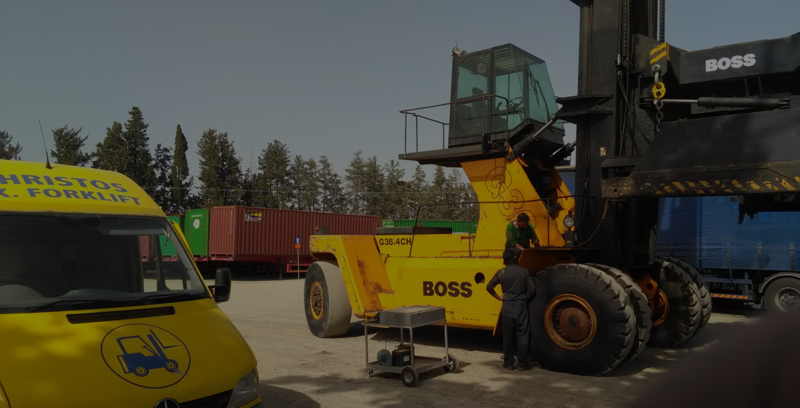 We have a very good services team in our work shop and mobile team services . 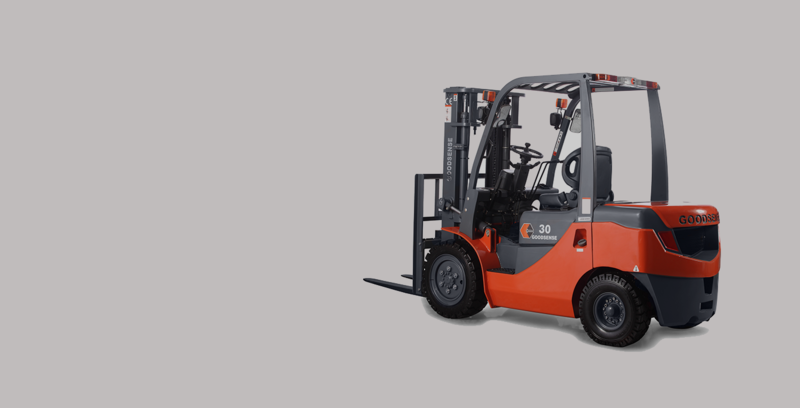 All the our team persons have experiences in this market for repair forklift and hand lift and every years they make training in Germany . 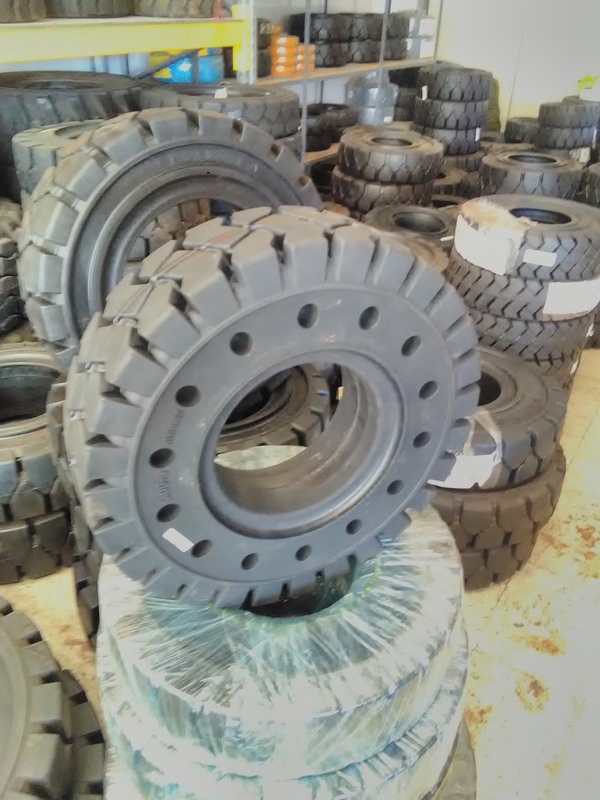 We are selling parts – tires – seat – batteries for all the forklift and hand lift – scissor lift . Timely and organized technical support is our basis of credibility. 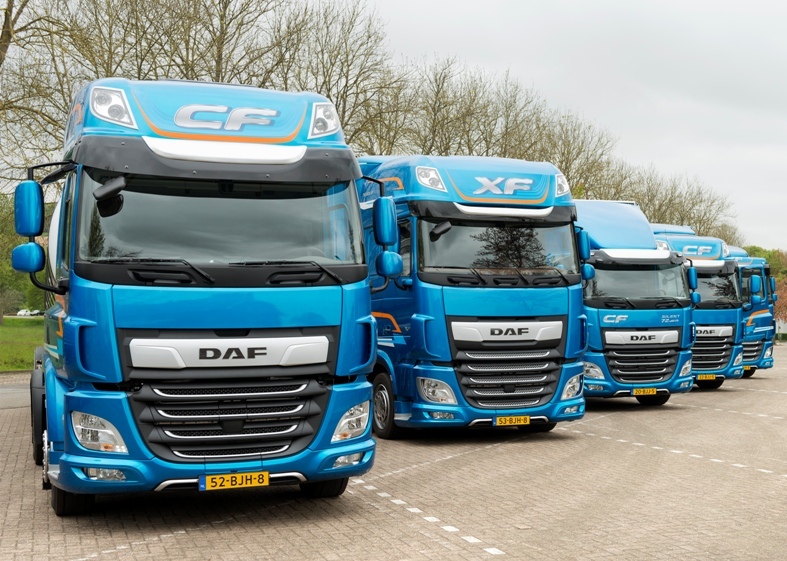 We are constantly investing in customer support so that we are always ready to respond and solve any problem with our mobile workshop and our dedicated staff. 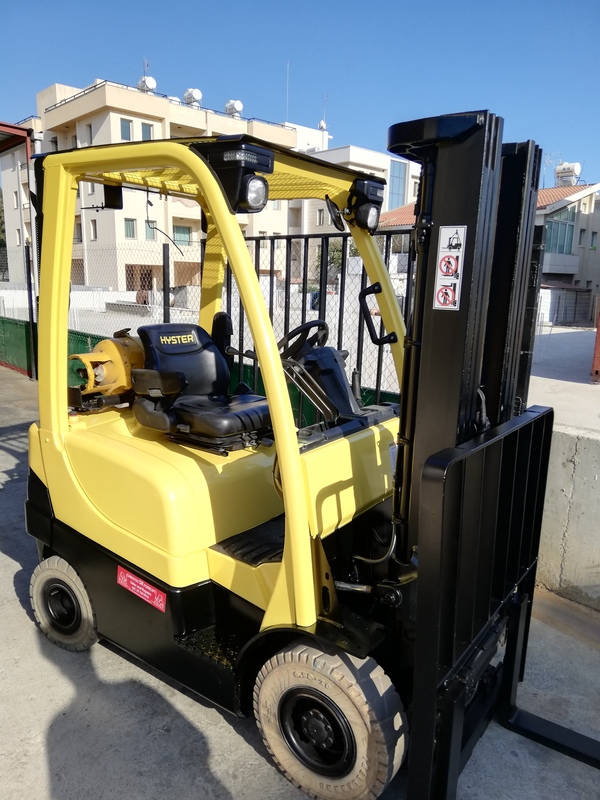 Christos SK Forklift © 2019. All Rights Reserved.